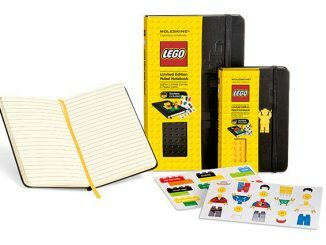 If you have to take notes or you like to doodle, why not do it in something cool? 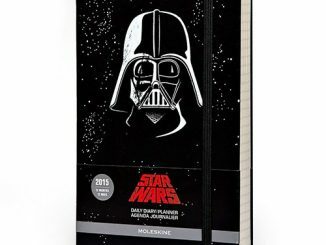 The Star Wars Limited Edition Moleskine Notebooks come in different sizes with ruled or blank pages and include a mini poster of the original Star Wars movie. 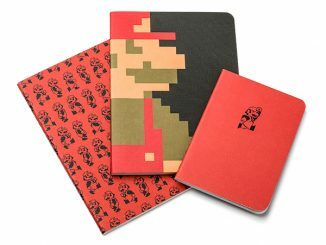 Note taking was never fun, especially if it was a boring class with a boring teacher; so hopefully these noted pads can get you through a few hours anyway. 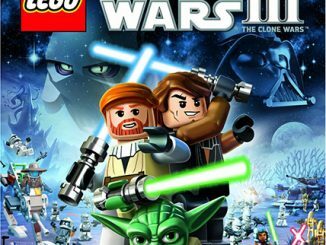 Just make sure you don’t find yourself writing about The Force, Yoda, or Darth Vader…it counts as world history in my book, but probably not with your teacher. 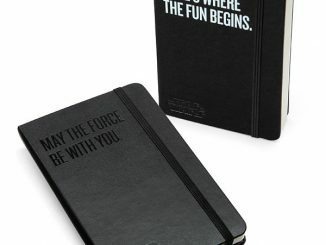 Beautiful Star Wars-ized versions of the world’s best notebooks. 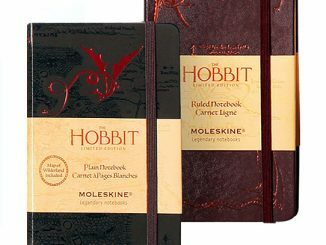 In two different sizes (small and large) and two different styles (ruled and blank). 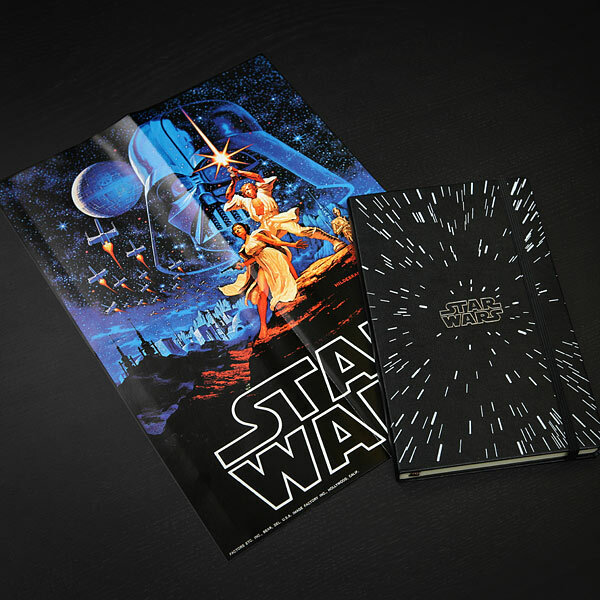 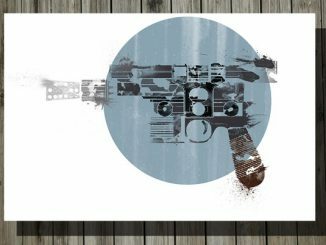 Each comes with a mini poster reproduction of the original Star Wars movie poster by the Brothers Hildebrandt. 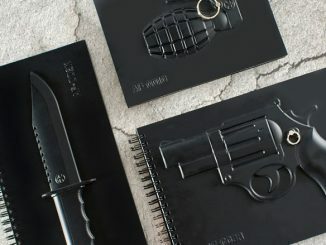 Each notebook features a sewn binding, acid-free paper, rounded edges, elastic closure, cloth ribbon placeholder, and a rear expandable inner pocket. 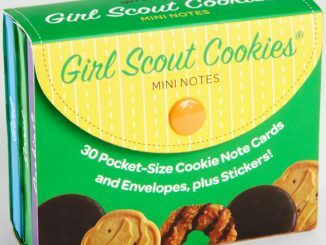 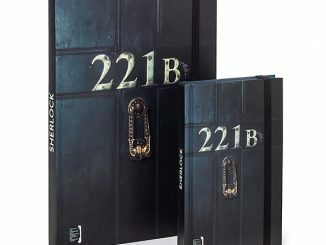 Pages: Small Notebooks have 192 pages; Large Notebooks have 240 pages. 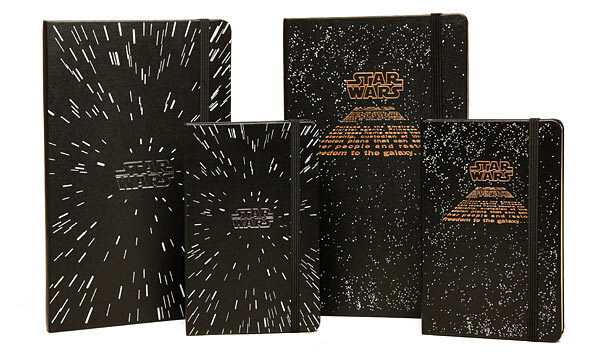 You can pick up the Star Wars Limited Edition Moleskine Notebooks at ThinkGeek from $14.95.